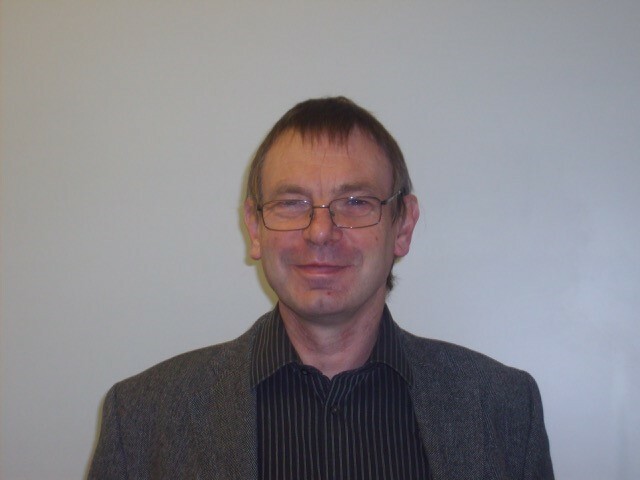 Mike Thomas is Professor of Primary Care Research at the University of Southampton, UK and leads the communitybased respiratory research programme. His research interests centre on respiratory disease management in community settings, including the diagnosis and management of asthma and COPD and the assessment of effectiveness of pharmacological and non-pharmacological therapies in everyday clinical settings. He has a particular interest in ‘realworld’ outcomes and pragmatic clinical research and has published and lectured widely on these topics. He is the principle investigator in several current respiratory studies. His past roles include Chief Medical Officer of Asthma UK, Research Chairman of the International Primary Care Respiratory Group and Associate Editor of the Primary Care Respiratory Journal. He has acted as an expert advisor on several UK NICE evaluations in the respiratory field and was a member of the UK National Review of Asthma Deaths steering committee writing group.